For years, I've loved Read, Write, Think! 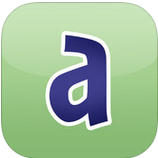 They now have several FREE great mobile apps available for parents, teachers, and students. Alphabet Organization allows students to create an alphabet book or alphabet chart including words starting with each letter of the alphabet. Options available are 1) one word and accompanied photo per letter or 2) multiple words per letter. 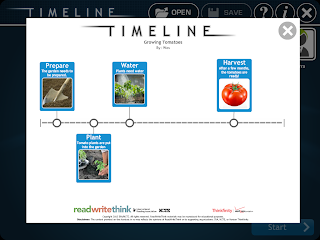 Planning sheets can be found at Read, Write, Think (Sheet 1 and Sheet 2). Read more here. 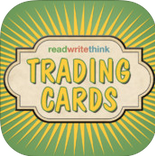 Trading Cards can be a valuable tool to test comprehension. 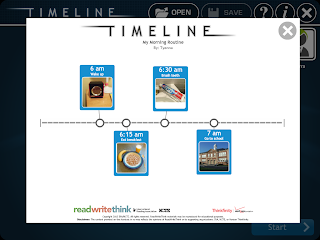 The app offers several templates including Fictional Person, Real Person, Fictional Place, Real Place, and Object. Students are prompted with guiding questions to complete the trading cards. 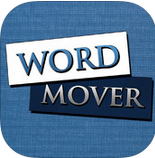 Word Mover allows students to create poetry from a supplied word bank. 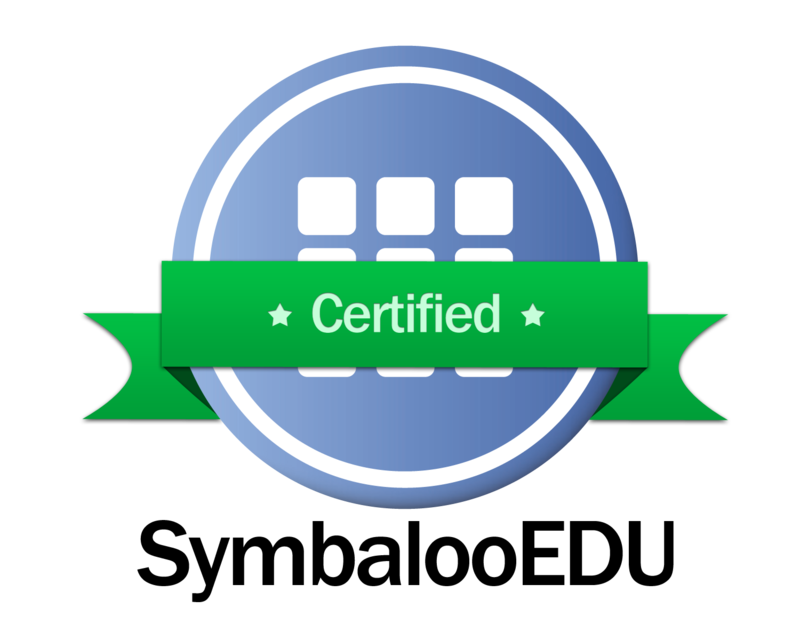 In addition, the app offers the flexibility to add your own words. 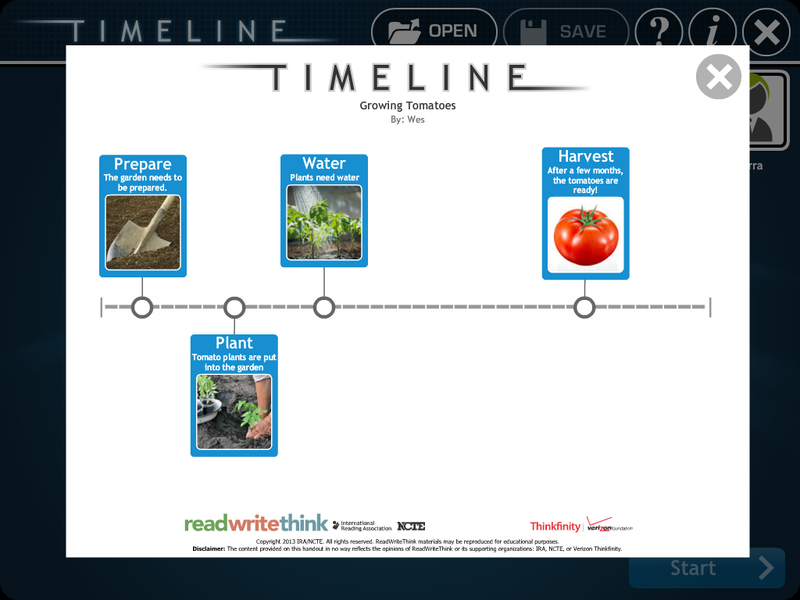 Read more about the app here or review a "found poetry" lesson plan here. The Venn Diagram has been a useful tool for many years. 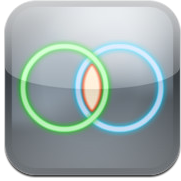 Now, students can create a venn diagram in a digital format and email it directly to the teacher from this handy app. 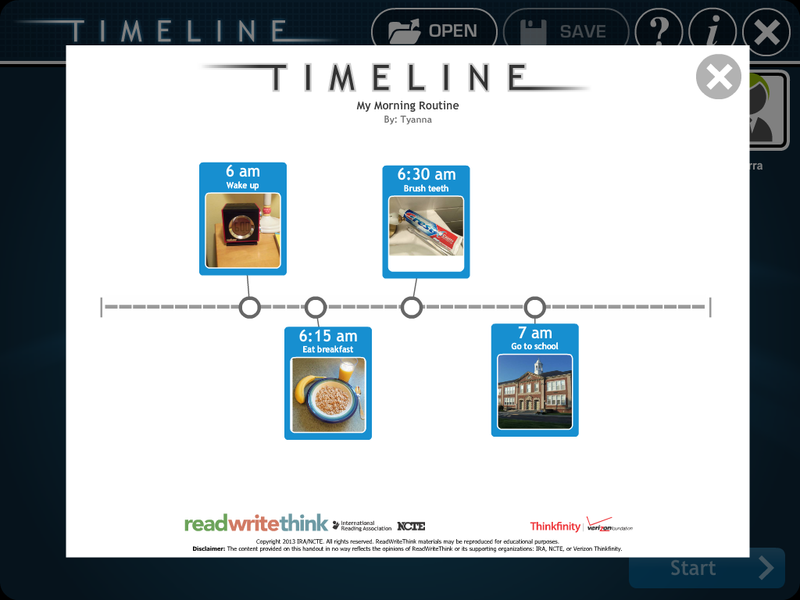 The Timeline app is a simple-to-use tool to create a timeline of sequential events. 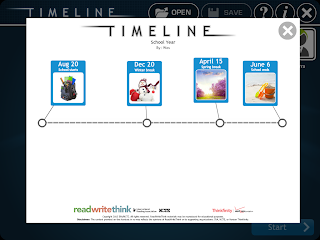 The timelines can be organized based on date, time, or event. Read, Write, Think allows users to keep their work separate from other users with a simple login. This feature is unique to other apps and allows for better organization when using shared mobile devices.